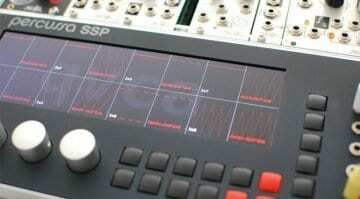 Waverazor is one of my favourite software synthesizers. It has a bite and ferocity that you just don’t find anywhere else and it’s wrapped up in the most engaging of interfaces. 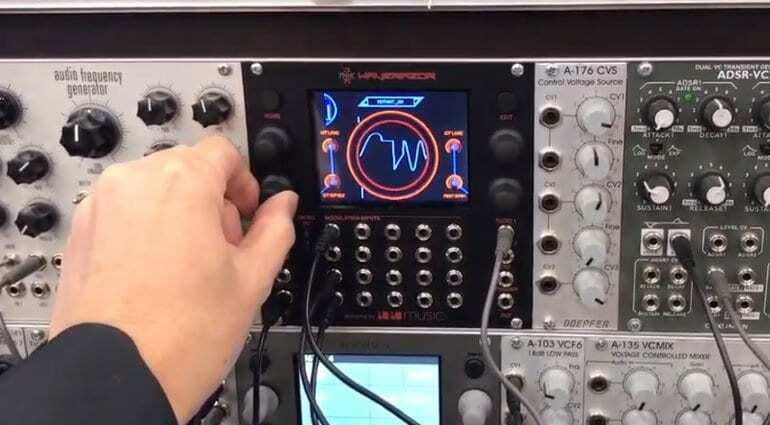 Now, it seems, MOK has got together with 1010Music to bring the oscillators behind Waverazor into Eurorack – wow! That sounds like quite a thing. 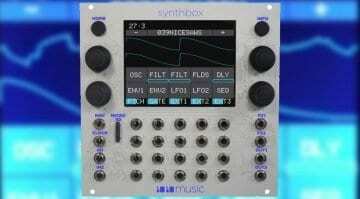 There are two independent oscillators at play each designed to dynamically slice and recombine waveforms. 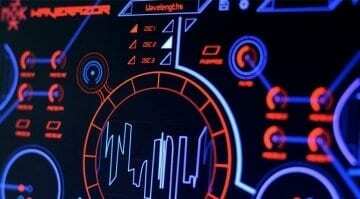 The interface on the screen is touchable and is one of the great things about the original Waverazor synth. It looks brilliant and the front panel paint job is a vast improvement on the look 1010Music has been going for so far. Check out the video below for lots of detail. 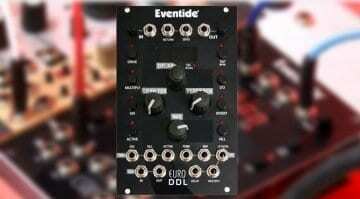 It will all come down to how this sounds in a Eurorack context and exactly how much fun all that modulation is. Looking forward to more information on this one.